A little something to take you outside of your bubble today. The movie “Tree of Life” (2011). Somehow, this decade makes a comeback, offering something for audiences something today? Somehow, in the midst of this movie’s headache-inducing, confusing cacophony….I found meaning. I believe this a relevant conversation for our generation. Regardless of decade. The recurring theme of the plot is the battle for the characters to choose one of two paths in life: the way of grace and the way of nature.Clear lines of division are drawn between the way of nature’s harsh, unforgiving tactics, versus the learned ways of grace’s gentle simplicity. You only have two choices in this world. But you cannot live by both. You must choose one. The chasm dividing these two proposed opposites grows wider as the story progresses, intentionally seeking to highlight and polarize the two. We see these elements of nature and grace are embodied by the characters of the abusive father and the loving mother, respectively. We all know and have “characters” in our lives, which very clearly embody grace OR nature. Most interestingly, is how nature represents what cannot be salvaged – fallen nature (acting upon impulse); grace represents the spiritual and supernaturally learned (aware, willfully reacting with love). I could get further into the movie, talking about the massively unheard of amounts of Carl Sagan inspired, National Geographic rivaling- clips of landscapes and animals. Despite the irredeemable juxtaposition the movie poses, it at least goes beyond the surface. There is hope after all. Nature is not simply represented as shots of sunflowers and waterfalls, but clearly alliterates to the way we live our lives, choosing to simply love and follow after ultimate truth, or become bitter and set in our ways. It is posed in a question format. No blanket statements are made. If anything, the film itself is a resounding question, meant to ring in the ears of the viewer after watching. Whatever that something is, that makes a piece of work transcend eras, it must be universal. I can only assume it must be the very same stuff that makes people still read Shakespeare, Greek Mythology, the Bible, Walt Whitman, or J.D. Salinger. Some of my friends hated the movie. Unfortunately, that’s not how my brain was designed. I’m constantly thinking about the underlying story. Thought provoking at the very least, “Tree of Life” promises good things for those who watch it without preconceptions or short-tempered cynicisms. Between the surreal images of nature, microcosms, outer space and the wistful yet tormenting flashbacks to the main character’s childhood, viewers soon find out Jack’s family is less than perfect. A gritty tale of tragedy jump-starts the opening scenes. His brother’s death is told through the voice of maturity — that of Jack as a prospering middle-aged architect haunted by questions bigger than himself. Set primarily in a South Texas neighborhood, the father’s harsh, borderline-abusive relationship of tough love overshadows the teachings of his mother’s unconditional, free-spirited love. The film leads down Jack’s paths of growing up in the ways of love, hate, rebellion, nature and grace. The plot winds around the way childhood innocence somehow slips through one’s fingers in time and knowledge of the world. It is about a road every young boy must find and follow, only to learn they cannot go back. After the initial premiere in select theaters, critics and citizens alike found themselves immediately polarized in opinions of hate and love for it. Perhaps, the only agreeable point was that everybody had some opposing opinion or disagreement about the movie’s worth. It either was bashed as incredibly boring or glorified as infinitely beautiful. At the Cannes Film Festival, it received boos alongside a standing ovation.The deciding factor for people’s reactions has to do with their intentions for watching this film. But, you don’t need to be a philosopher or a genius to understand and enjoy Malick’s movie. For this movie, you simply need to have an open mind and cannot be afraid to actually think about its meaning. After reading Ebert’s quote, it’s hard to argue. What more could you ask of a two hour movie? I can honestly say that it was one of the first movies which ever inspired me to action, to ask questions, and not to simply drool on my shirt while shoveling popcorn down my gullet. The movie begs us to live intentionally. For the cinematography quality alone, it is definitely a must-see. One thing to keep in mind if you go: Have patience and let its poetry wash over you as a whole, and not critically analyze the meaning of one certain scene.Don’t get frustrated with the plot or the unconventional style of filming. 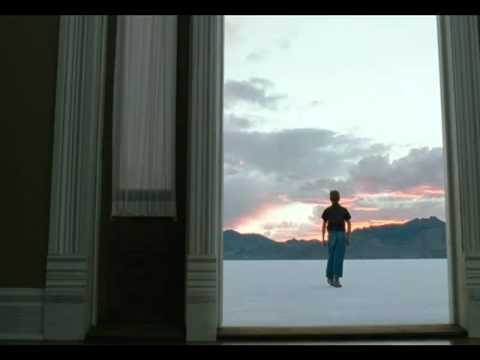 Director of Photography Emmanuel Lubezki provides the rare opportunity to literally look on as an observer of another world instead of from the usual vantage point through one character’s eyes. The script is not linear either. 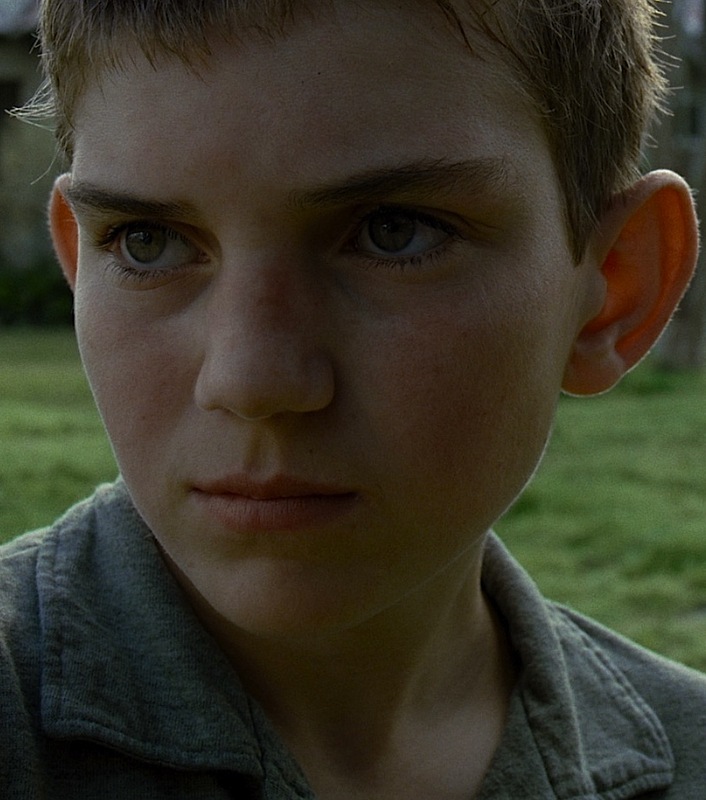 Malick often blended voice-overs with sweeping camera pans of nature and human movement rather than facial close-ups of characters reciting lines. And yes, I know. Some of you felt robbed after watching a two and-a-half-hour story without a discernible climax or conflict resolution. But I believe that’s life. And sometimes, the journey is greater than the destination. In this case, it fits. Unlike most movies, if you walk away with unanswered questions, Malick has done his job right.